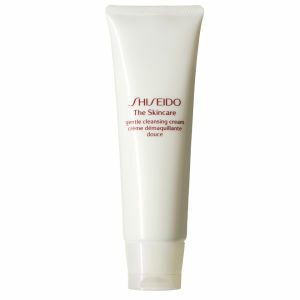 Melt away makeup and impurities with the Shiseido The Skincare Essentials Gentle Cleansing Cream. Boasting a dry cleansing formulation, it will effectively refresh your skin, whilst replenishing and retaining moisture to keep your skin feeling hydrated, soft and supple. With a soothing aromachology-based scent of tea rose element which calms your senses, the face cleanser can either be tissued or rinsed off depending on your personal preferences. - L.M.